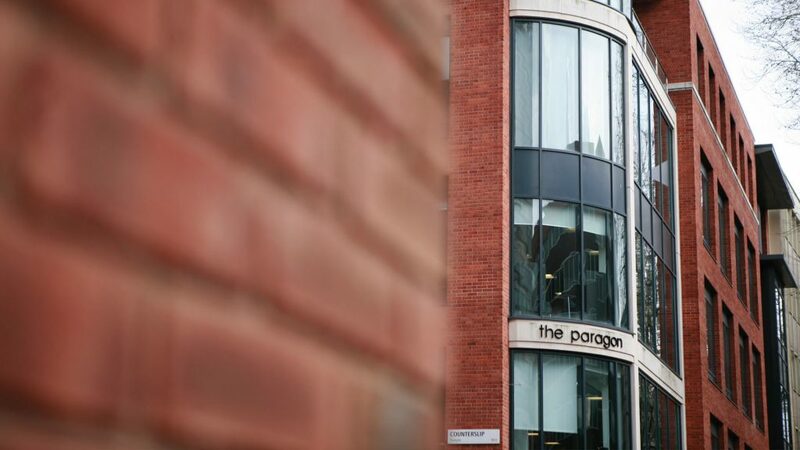 You will find Thrings Solicitors in Bristol situated in the city’s business quarter, in The Paragon building on the corner of Counterslip and Victoria Street. Within a 10-minute walk from Temple Meads station, our Bristol office is particularly easy to reach by train. If you would prefer to drive, you will find parking across Bristol Bridge at Queen Charlotte Street (sat nav: BS1 4ES) and The Grove (sat nav: BS1 4RB), both of which are less than 15 minutes away from our office.